Oldwalls Wedding Photography. 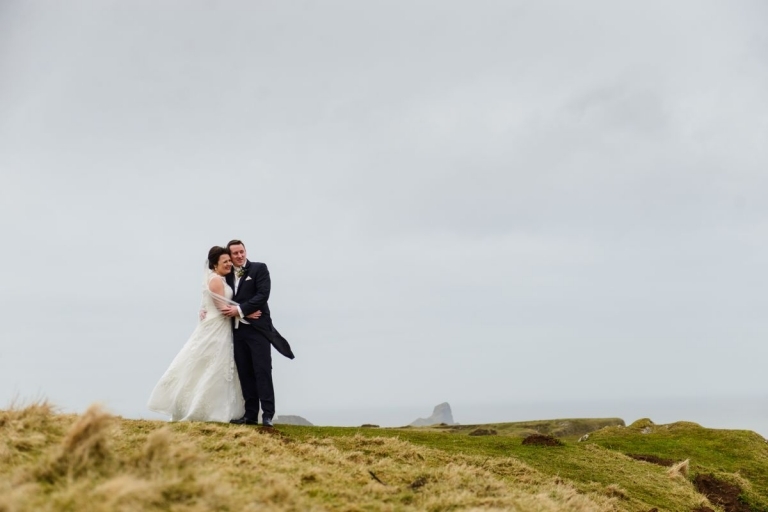 Wedding photographs at the Oldwalls, Gower. 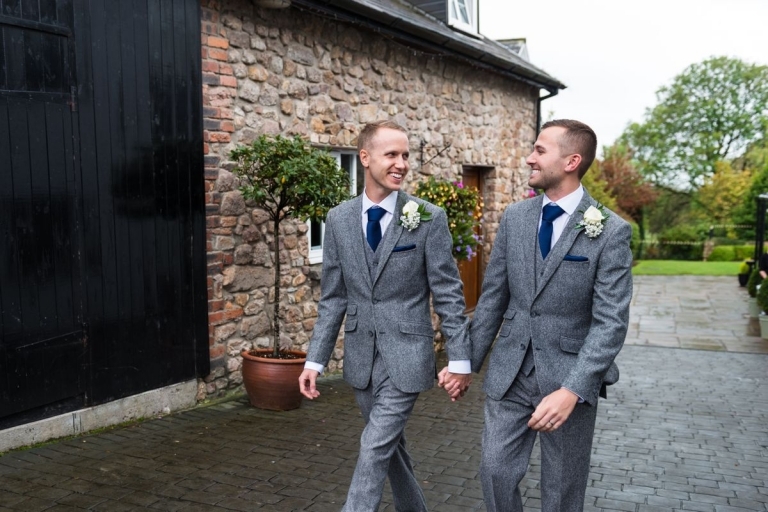 Taken by specialist documentary style wedding photographer Gareth Jones Photography. Celtic Manor Wedding Photography. 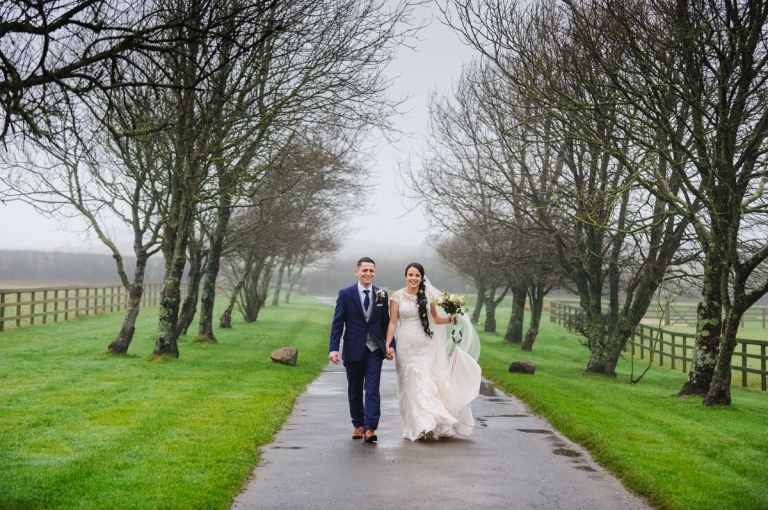 Wedding photographs at the Celtic Manor Resort, South Wales. 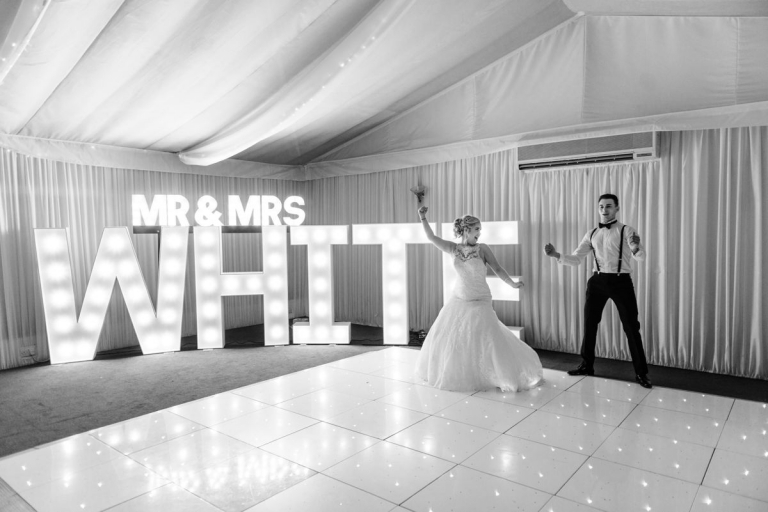 Taken by specialist documentary style wedding photographer Gareth Jones Photography.